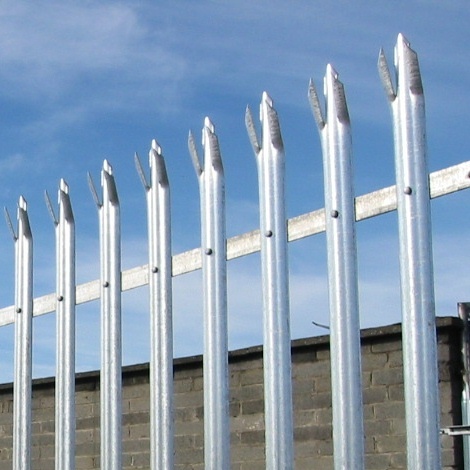 In this section, we aim to advise you on the types of fencing, which can be used for security for your home or business. 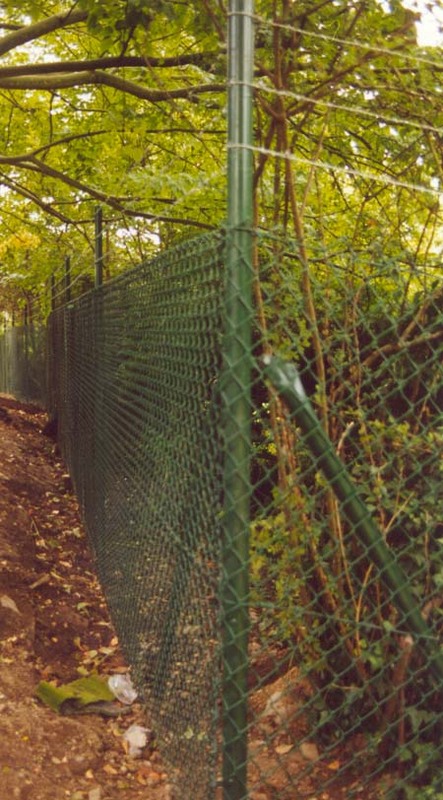 The strongest and most effective is Palisade fencing. 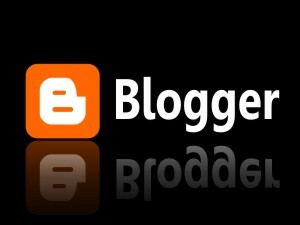 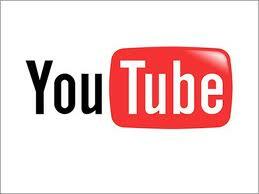 It is one of the best high security options. 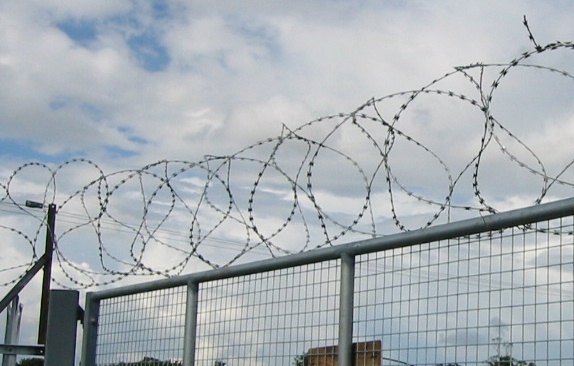 When combined with Razor wire, on top, it forms an excellent security barrier. 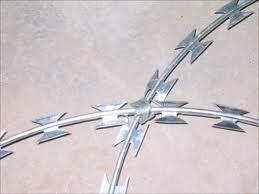 However they do have a very industrial appearance, which may not suit every location. 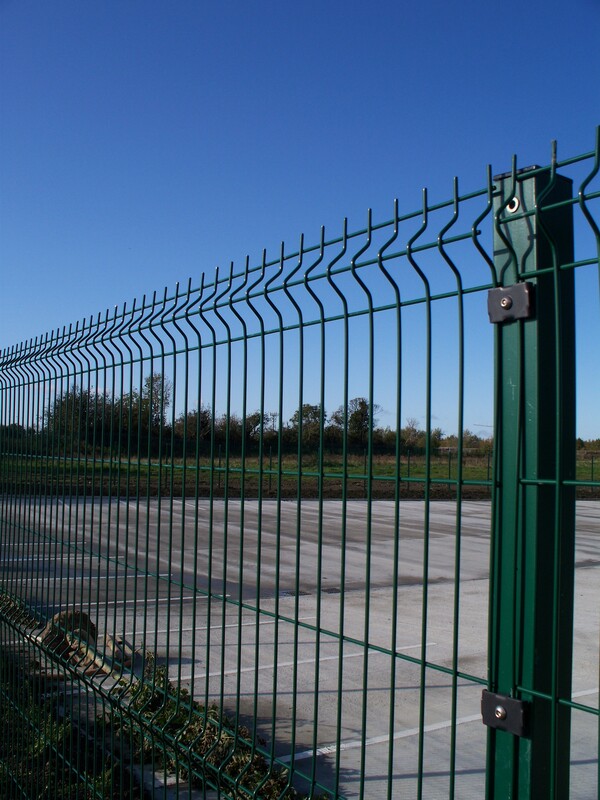 Palisade is also the most costly type of security fence. 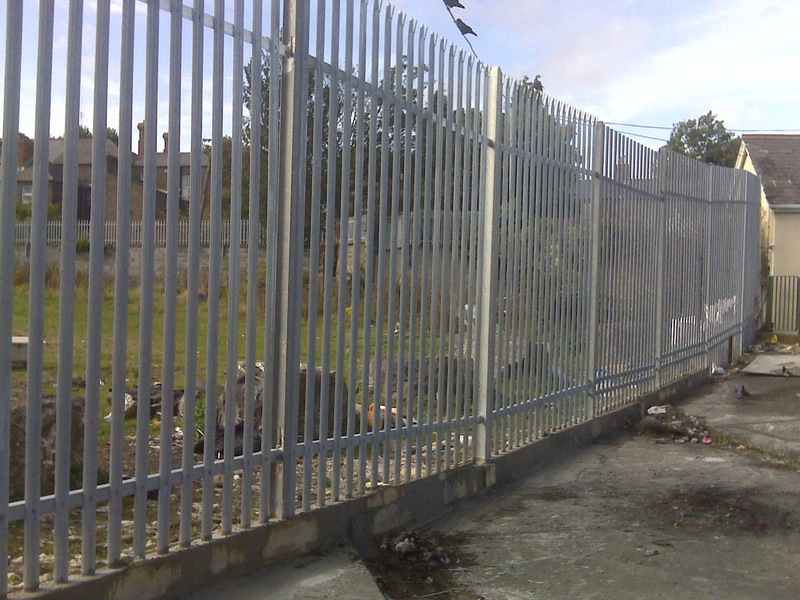 Welded Mesh Panel fencing is a good medium security option. 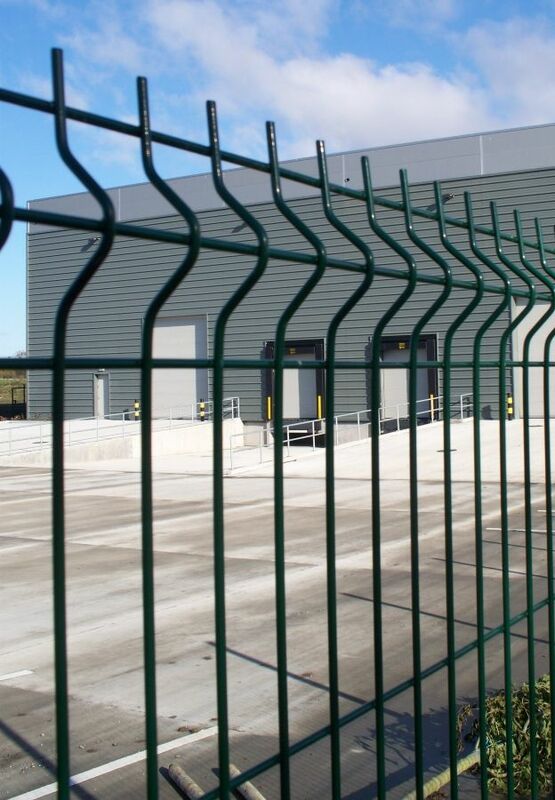 While not a strong as Palisade, it forms an effective barrier, and is a less costly option. 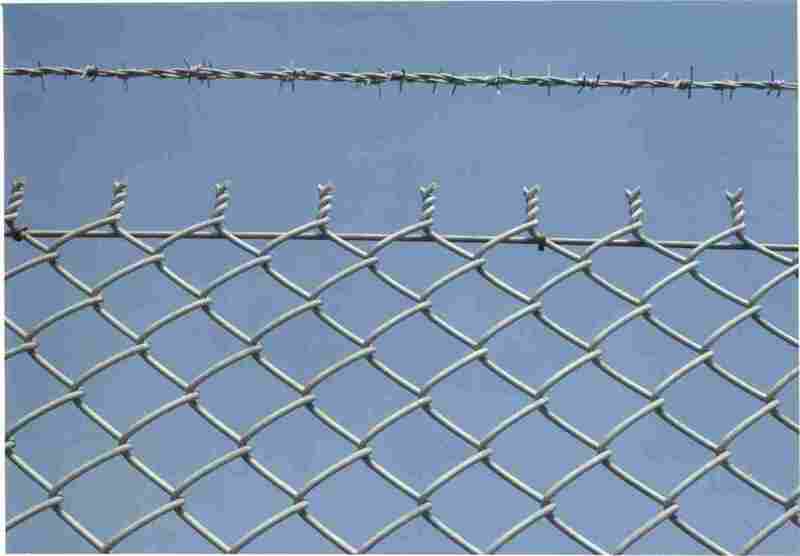 Like Palisade, it can be combined with Razor wire, on top, to increase its effectiveness as a security barrier. 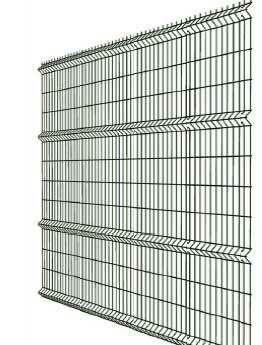 Its appearance, makes it suitable to a broader range of locations. 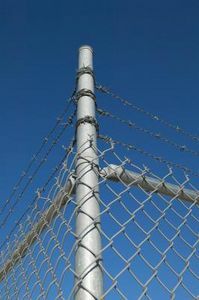 Heavy grade Chainlink fencing with barbed wire on top, can be both very effective, as a medium security option, and the most economic form of security fencing. 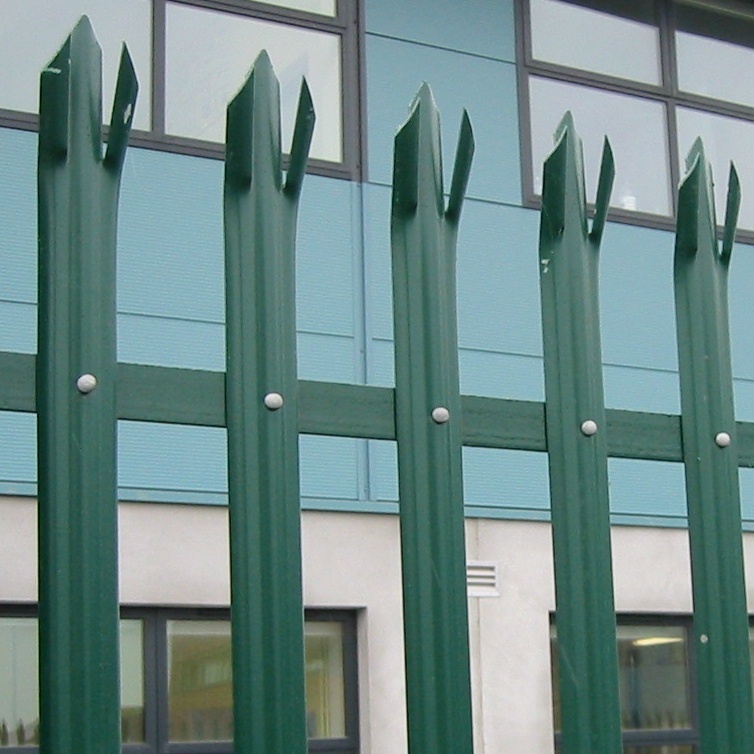 It is available in both galvanized and green pvc coated finish, which makes its appearance suitable for most locations.